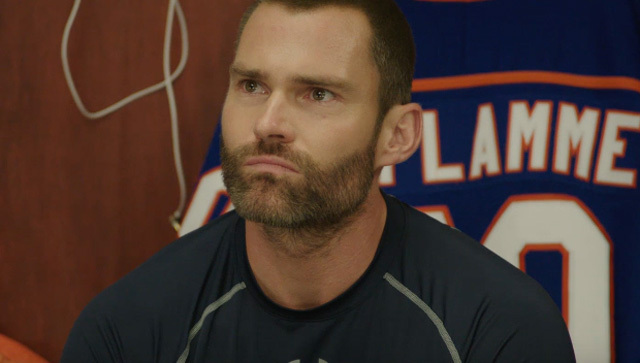 Entertainment One has debuted the new Goon: Last of the Enforcers trailer, which you can watch below. The sequel opens in Canada on March 17, 2017. A U.S. release has not been set yet. 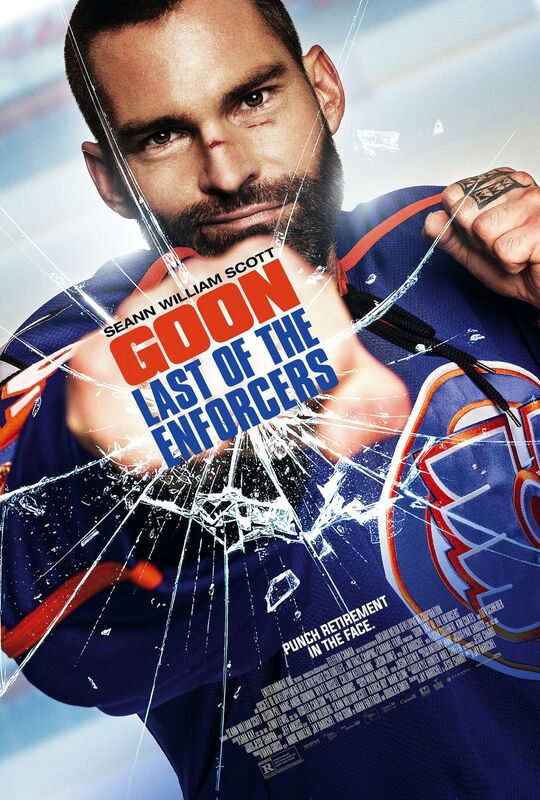 Goon: Last of the Enforcers stars Sean William Scott, Jay Baruchel, Alison Pill, Liev Schreiber, Elisha Cuthbert and Wyatt Russell. The sequel is produced by David Gross, Jesse Shapira, and Jeff Arkuss of No Trace Camping and André Rouleau of Caramel Films. eOne will distribute the film in Canada.